As a community, we should be more aware and educated about the issues and experiences that relate to our first people. Marrung is a strategy to ensure that all Koorie Victorians achieve their learning aspirations and realise the full benefits of the Education State and that we as Educators feel confident in teaching relatable content. The school underwent Cultural Understanding and Safety training on the first day of 2019. This is a clear indication to our community that the Aboriginal perspective matters at Cranbourne Carlisle PS. In 2019 we will celebrate NAIDOC week (NAIDOC WEEK 7-14 JULY 2019) and Reconciliation week (26th May 2019) through a Cultural Connectionz day. Dreamtime Tuesdays will occur once a month, introducing children to a range of Dreamtime stories through a video or short activity. Each Year level have selected an Australian animal as their Emblem (to be presented in classes with a related display to Indigenous knowledge, eg. Flags, dreamtime story about the animal). The STOMP Dance Co. have been hired to teach our children Cultural Dances in 2019, which will lead up to our Cultural Connectionz Djeembana day in Term Two. 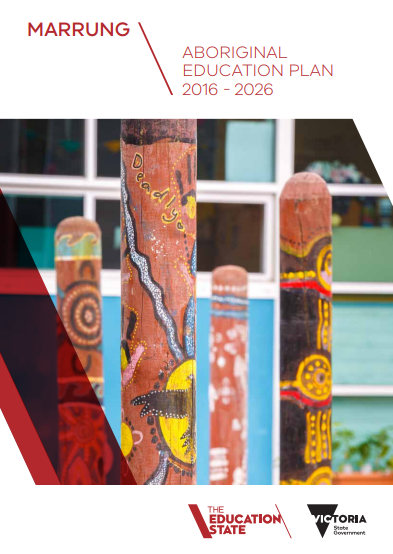 Cranbourne Carlisle PS will also host the ‘Marrung Mob’ Casey South Community of Practice, a forum for sharing best practice and highlighting Koorie education initiatives for local schools. As a sign of respect all major events to begin with an ‘Acknowledgement of Country’ or ‘Welcome to Country’ where possible. For more information about the Marrung plan click here.